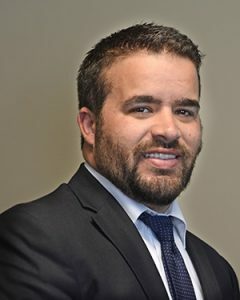 Bryan grew up in Alamance County, after graduating from Walter Williams High School he studied at Coastal Carolina University, and at The University of North Carolina at Greensboro where he received as Bachelors in Political Science. Thereafter, he received his Juris Doctor from The Elon University School of Law in 2013. Bryan has been licensed to practice in North Carolina since 2013 and focuses primarily on civil, criminal, and family law cases. Bryan is a member of the Alamance County Bar Association, and serves a a Judge for the Alamance County Teen Court program. Bryan and his wife, Caroline, live in Alamance County and attend Trailhead Church in Graham, North Carolina.